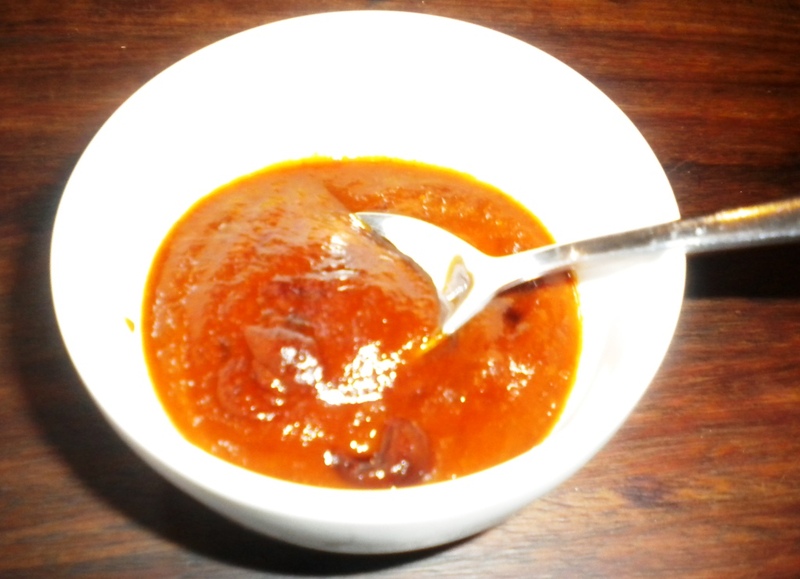 As long as you have a few things prepared in advance this 2 minute recipe is a quick and tasty way to make BBQ ketchup, or the base for a BBQ meat dish. 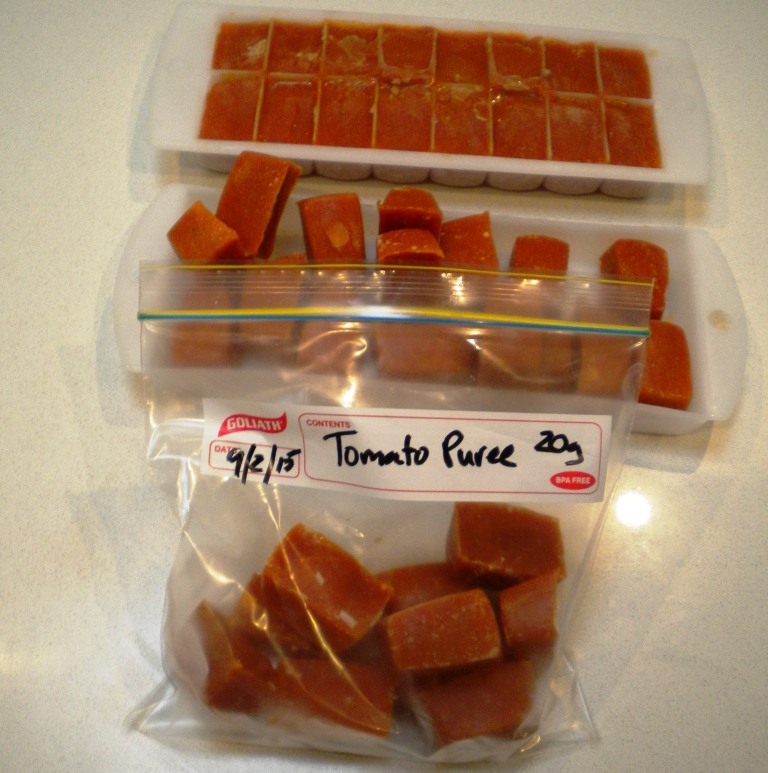 Of course there is a trick, you have to first have some of Julies Lo-Carb tomato sauce at hand – we always have a couple of dozen in the freezer that we froze in ice cube trays and stored in ziplock bags. From there it’s a quick matter of calibrating the taste to suit your meal. We’ve used this as Ketchup in Burgers, Added it to pulled beef, chicken or lamb and used it as a base for Numerous meat dishes. 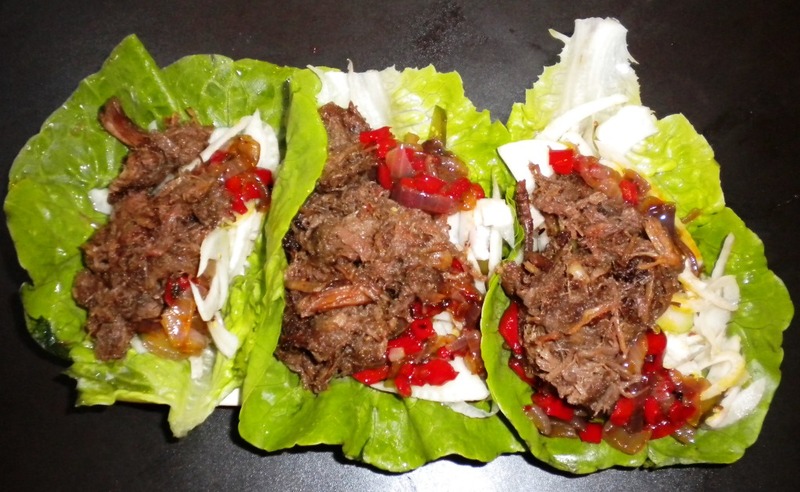 For example recently we cooked up some Pulled Beef and Roasted capsicum in the BBQ sauce, and threw it in a Cos lettuce cup with some coleslaw for an awesome Sang Choi BBQ Bao. NB: That meal took less than 15 minutes to prepare thanks to the pulled beef and roasted capsicum we had prepared earlier and frozen in our freezer. 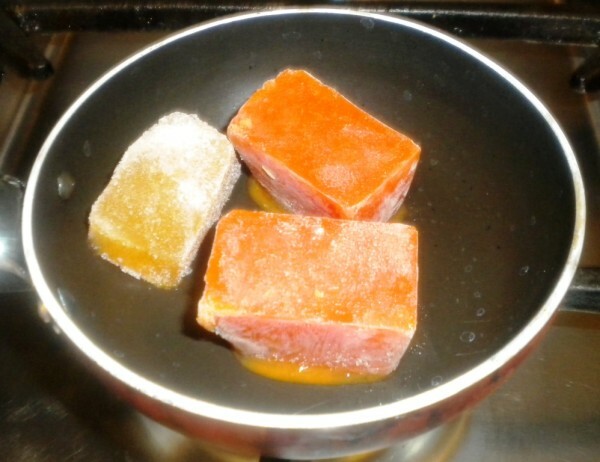 Get a small frypan onto the heat, and add the frozen cubes of Julie's Lo-Carb tomato sauce and the chicken stock. Add a dash of salt. 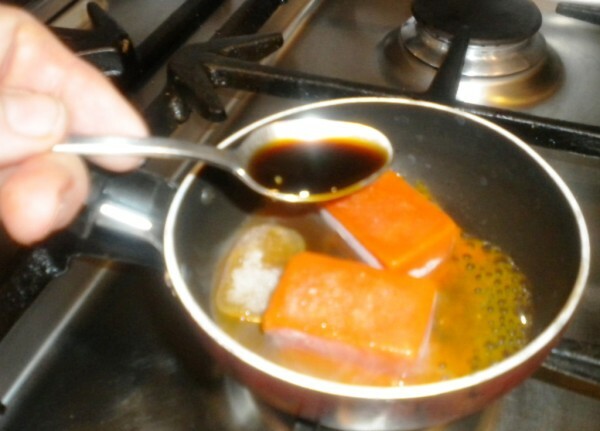 Add a teaspoon of Worcestershire Sauce. Taste. Add a bit more if it still tastes a bit too tomatoey. 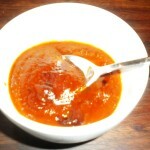 Add a tsp of Splenda if you want a sweet sauce, add a dash of vinegar if you want it tangier. 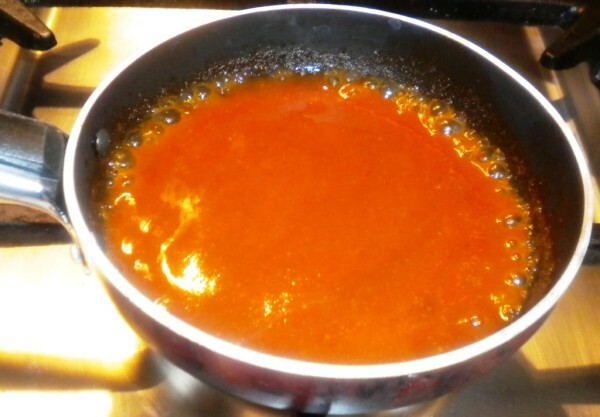 Simmer the sauce until it gets to your desired thickness.